Guests on our week long Guided Islay Fly Fishing Experiences are looked after by David Wood and one of a number of experienced local guides. 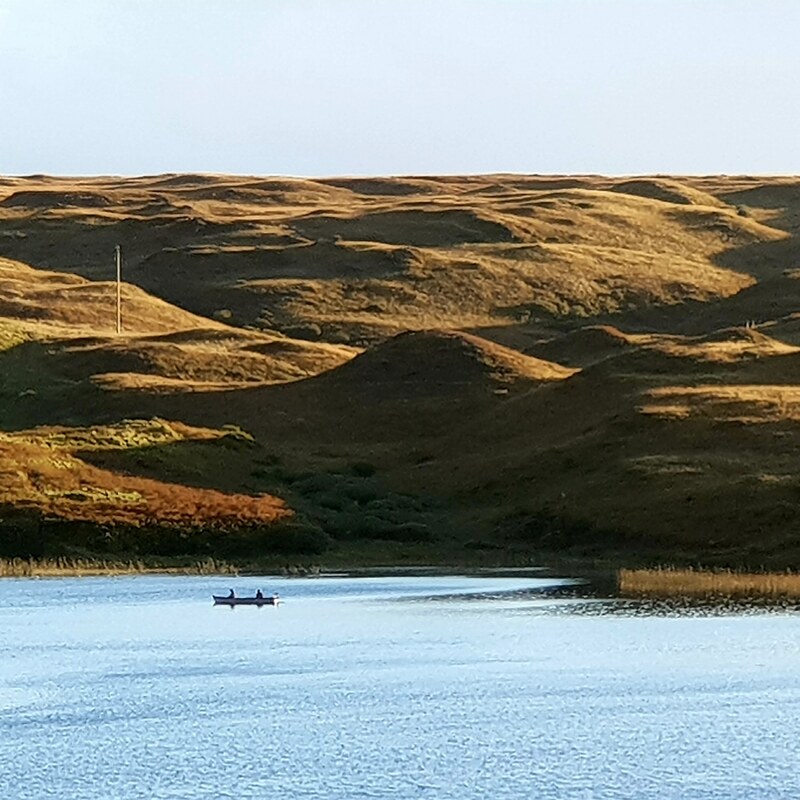 Your guides are there to ensure that you get the most out of your trip to Islay, to make sure that your stay is safe and comfortable, and to ensure that you catch lots of fish! Doug learned to fish on Ross-shire’s premium salmon and sea trout river, the river Conon. He was taught to fish at the age of 7 and he has been totally addicted to the sport ever since. 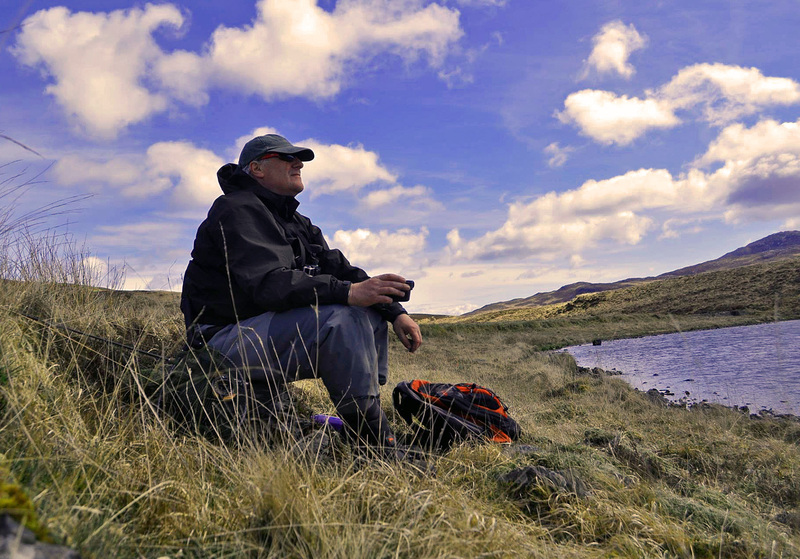 Dougie spent many years as a ghillie on the Upper Fairburn and Coul beats and makes the perfect guide on our Guided Islay Fly Fishing Experiences. 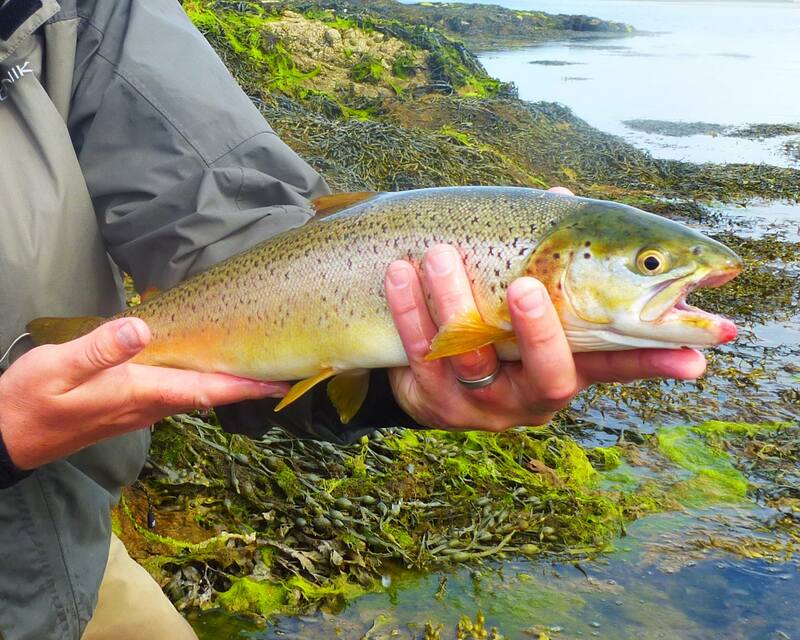 Since moving to Islay from mainland Scotland a number of years ago, Dougie has developed an in depth knowledge of the Islay hill lochs, burns and sea trout marks and is a master when it comes to matching the hatch and tying those killer fly patterns. David’s love affair with Islay is a bizarre tale. His first experience of the island was in 2005 when he accompanied a group of customers from the wine merchants that he and his wife Leonie owned in Leek in the Staffordshire Moorlands. David is a keen whisky enthusiast, his favourite whisky has always been from Caol Ila Distillery. Like Glen, David was amazed by the beauty of Islay and by the incredible fishing, and so began to hatch a plan to one day live on the Island. A number of years ago he had the opportunity to apply for a job working for the largest distillers on Islay. 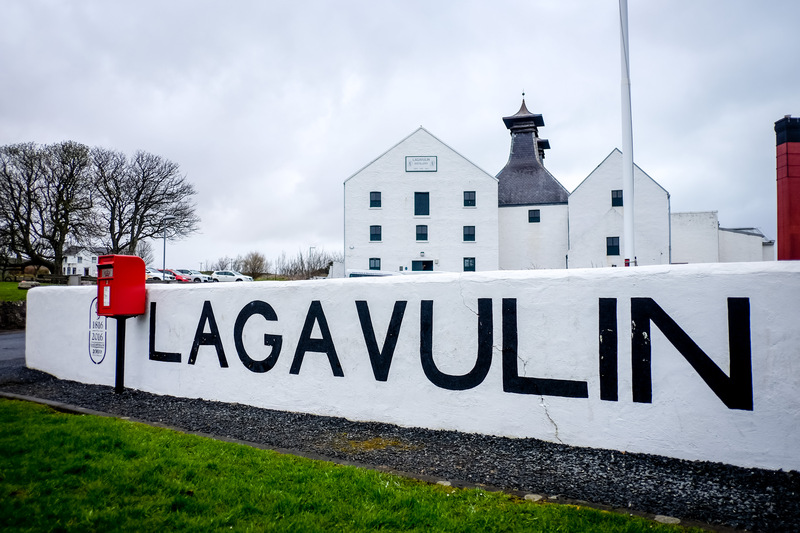 He got the job, sold his business and packed his family up to move to Islay. A year later he had become the Distillery Manager at Caol Ila Distillery, the distillery that produces the most whisky on Islay. David therefore became the manager of the distillery that produces his favourite whisky. A dream come true for a whisky enthusiast. David has good knowledge and experience of the fishing on Islay, but also he is there to ensure that guests have all the information they need before and during the fishing experience, and to ensure that they gain as much enjoyment as possible whilst on Islay. As a team we make the perfect hosts for the fishing experience of a life time. Join us on the beautiful Hebridean island of Islay soon.